Porto Lab is back at Contship Terminals! 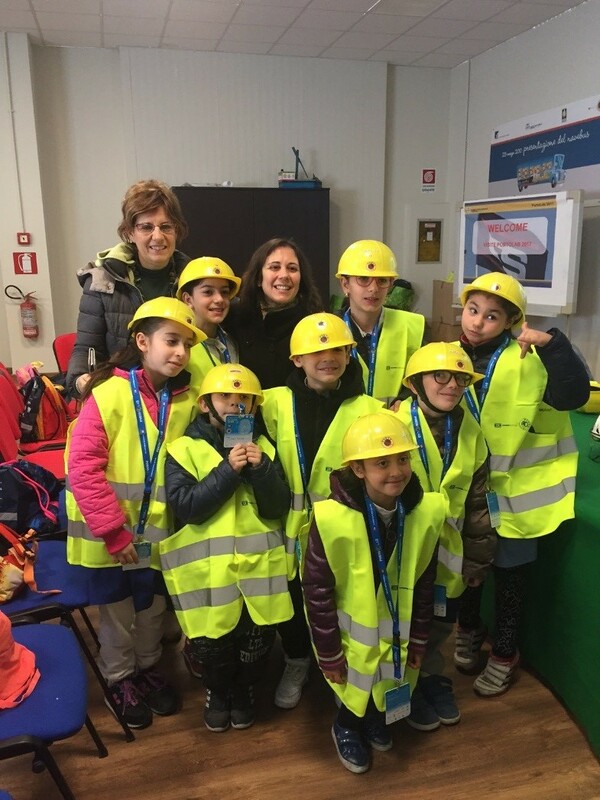 Last week, Cagliari International Container Terminal (CICT) and Terminal Container Ravenna (TCR) had hosted the first Porto Lab visit of 2017, welcoming two 3rd grade classes from the Comprehensive Institute "Randaccio-Tuveri-Don Milani" in Cagliari and a 4th grade class from the “Berti Brisighella” Institute in Ravenna. The visit began with the presentation of the website of Porto Lab (www.portolab.it). 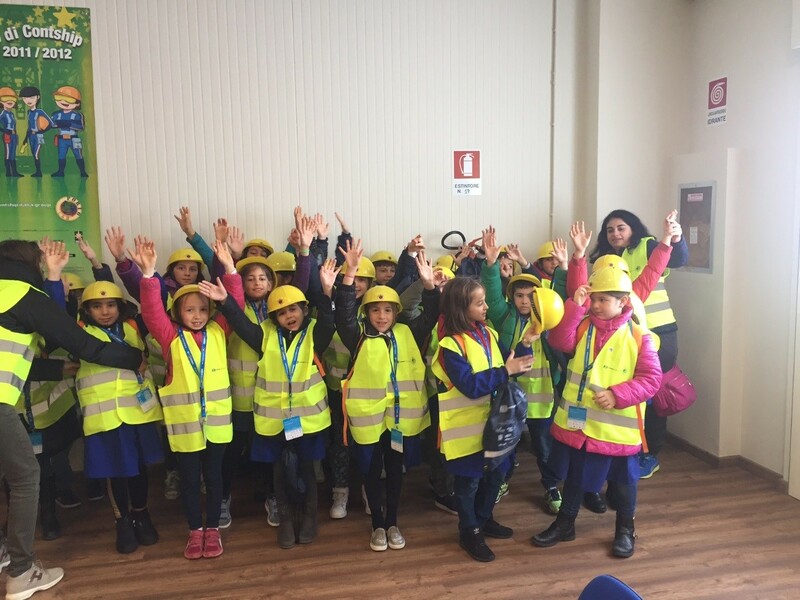 The young guests learned that they can address their questions to the expert, Emanuele Breveglieri via the website after their experience at the terminal in order to learn more and satisfy their curiosity. This was followed by a brief presentation of each port with a video on CICT enriched in Cagliari with its striking bird’s eye view images of ships, operational vehicles operating in the yard and the oversized quay equipment. Before donning the personal protection attire to visit the operational areas, the boys and girls had the opportunity to learn more about the world of container logistics from the tutors, who invited them to view all the different products and raw materials that were contained in the huge steel boxes. 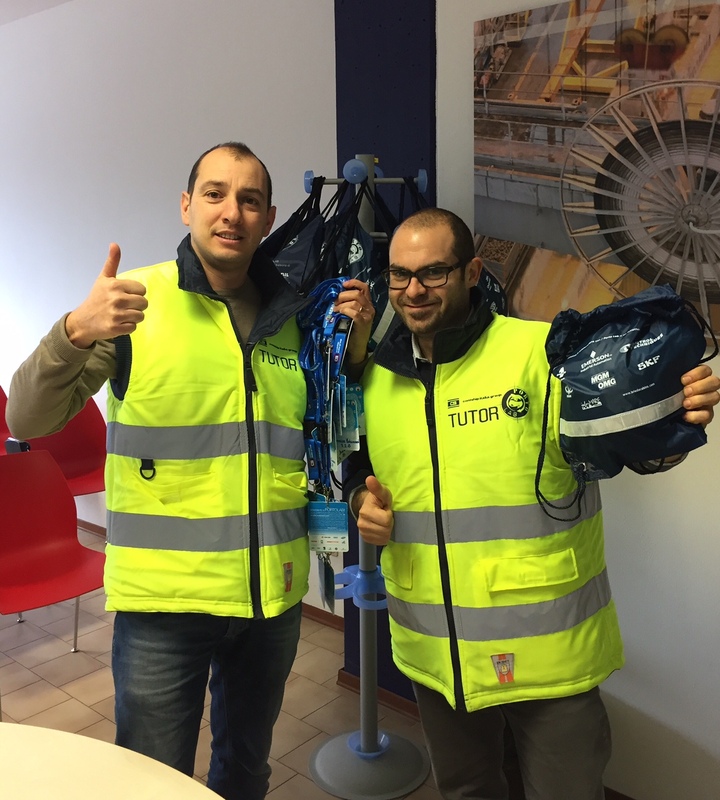 After a quick break for snacks, the tutors, Andrea Nateri (CICT) and Federico Masotti (TCR) took the stage and explained the roles and functions of the customs and the S.V.A.D. team of the financial guard (service against customs fraud). Thanks to the perfect weather as well as the presence of multiple ships along the quay of TCR and CICT, the young guests of Porto Lab and their teachers had a very ideal day for an interesting and pleasant visit. CICT and TCR, together with Contship Italia Group and all the tutors involved, wish to thank the visiting students for their enthusiasm. The team will gather again soon to welcome the next visit; meanwhile, we invite you to interact with Porto Lab via the website and social media platforms on Facebook, Twitter, Instagram and YouTube.